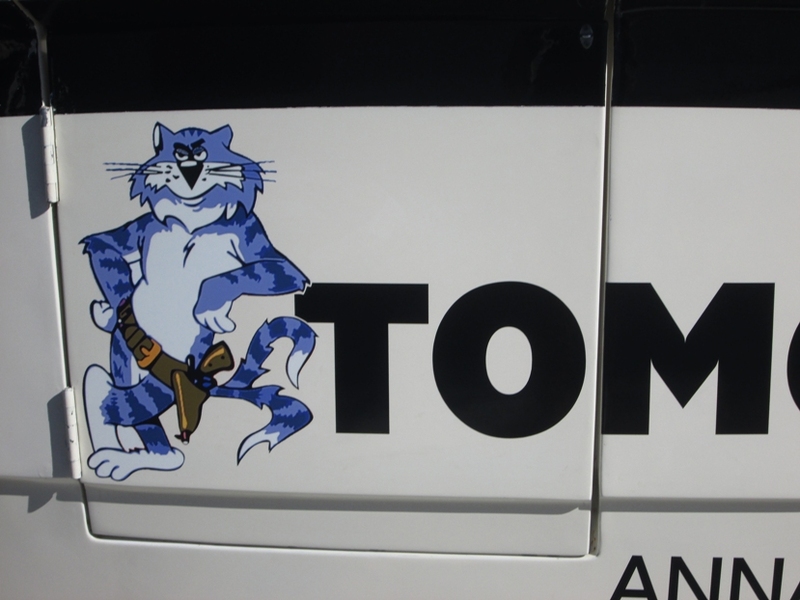 Excellent priced custom boat graphics and boat lettering, hailing ports, numbers, boat decals, boat wraps. 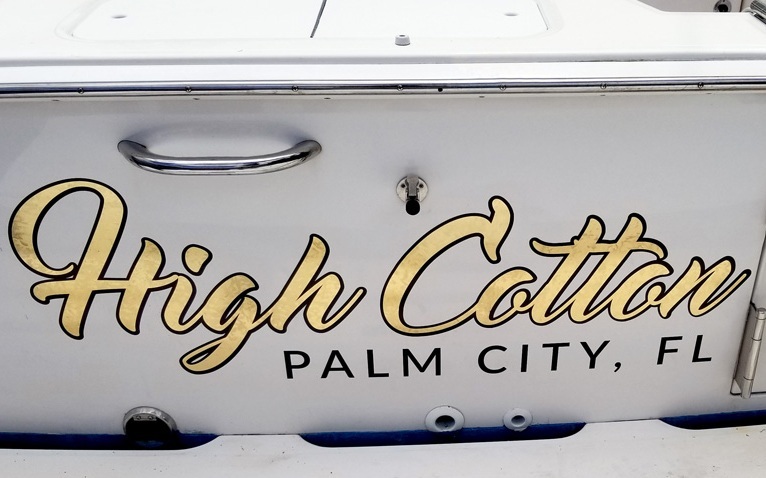 Our Passion is Boat Lettering and Boat Wraps! Pleasure boats, fishing boats, charter boats, fleets, tugboats, sailboats, motor yachts, sail boats, barges, catamarans and boat wraps in Stuart, Jensen Beach, Fort Pierce, Port Salerno, Jupiter & Palm City Florida. 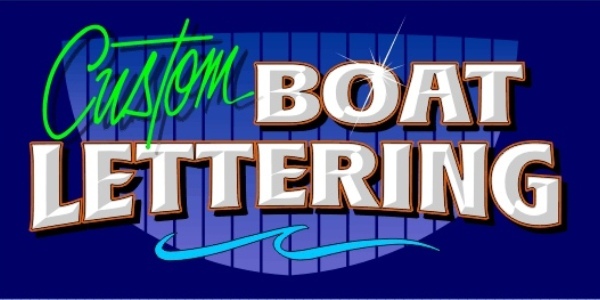 Boat Lettering Experts, Boat Wraps & Graphics Service has been in the boat lettering business for the past thirty years, doing all sorts of sign work, but our favorite type of work is boat lettering and boat wraps. 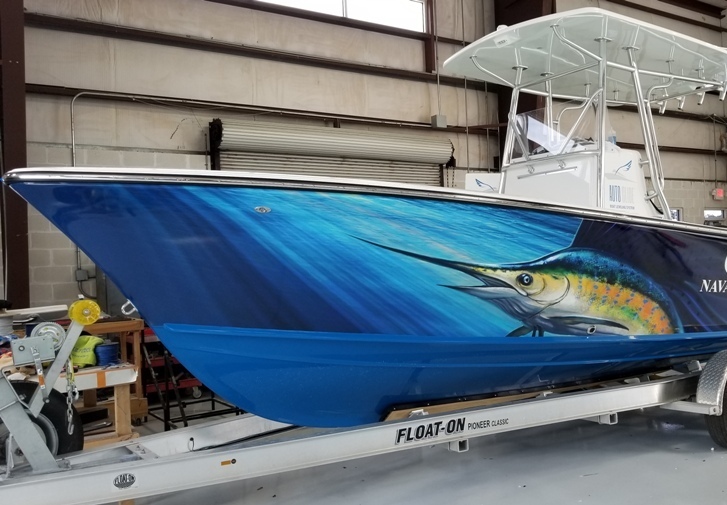 We offer excellent priced custom boat graphics and lettering, hailing ports, registration numbers, boat decals, boat striping and boat graphics and boat wraps.